sing about life, love & family in an upbeat style with energy and humor. 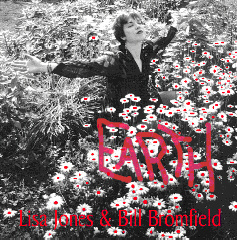 Their second album, Earth, is available on CD and as a download at CD Baby, Amazon and iTunes. 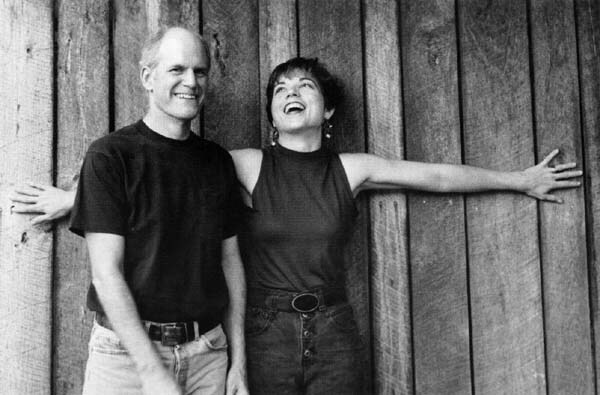 This is a mostly acoustic offering of original songs they perform live as a duo. Booking: call Clockwise Records at 540-869-0885.